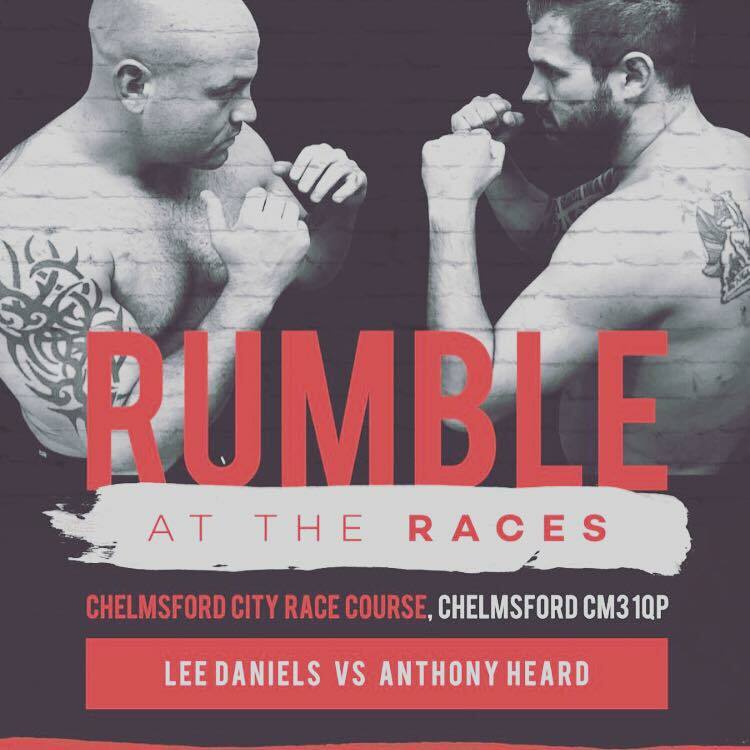 Hill Upholstery & Design is proud to be one of the sponsors for our good friend Anthony Heard who is taking part in a boxing match TONIGHT at Chelmsford City Racecourse. His goal is to raise as much money as possible for friend Brookin Johnson. You can hear about Brookin’s struggle here. 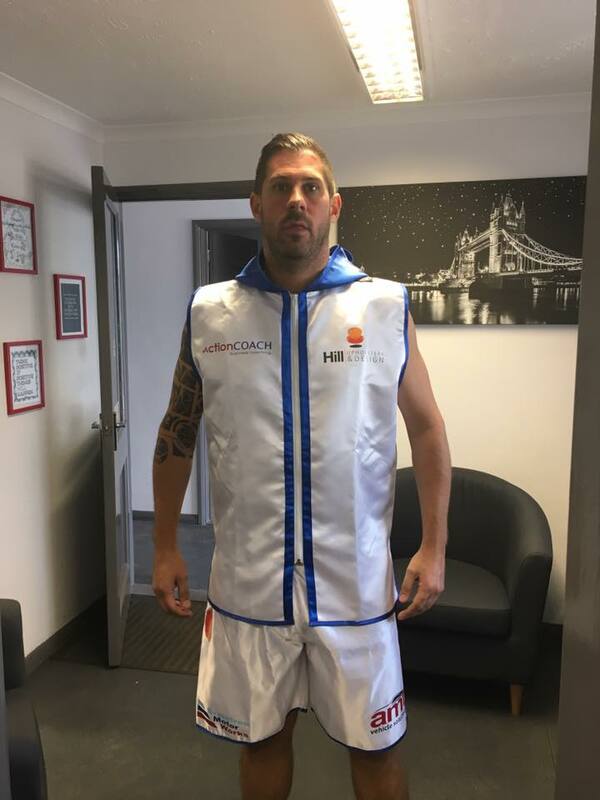 We know the money raised will be going to a great cause so we wanted to show our support by sponsoring Anthony. Watch our for the Hill Upholstery & Design logo on Anthony’s kit. 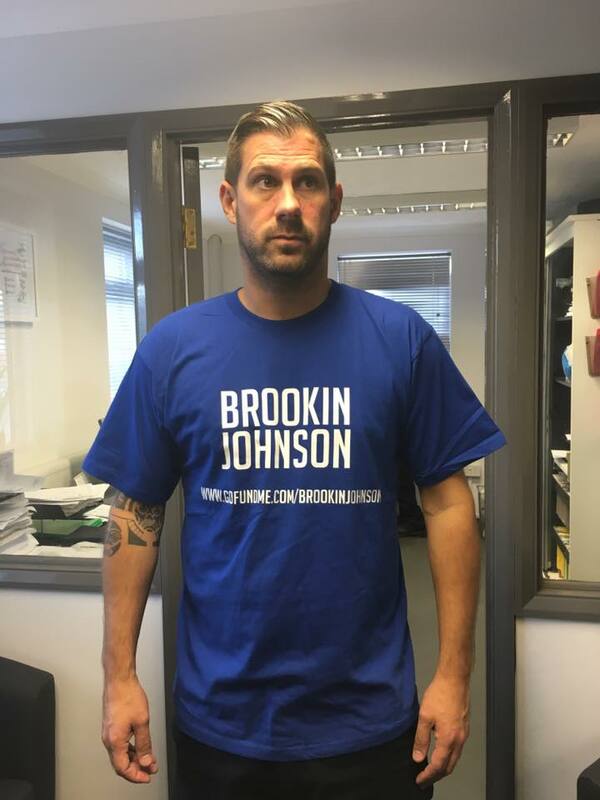 If you are able to dig deep and make a donation then please visit Brookin’s GO FUND ME PAGE by clicking here. Home / Case Studies / Good luck Anthony Heard!